What are the Best Tips for Installing Metal Lawn Edging? After the edging materials are in place, the gaps in the trench can be filled in with soil so that the edging is snug and held firm. The purpose of metal lawn edging is to make sure that a certain area of a garden is separated from the rest. Among the best tips include cleaning the area where the edging is to be laid and using chalk to outline the area where the edging is to be added. Dig a trench around the perimeter while making sure it is deep enough for some of the edging to protrude from the hole. Place the metal lawn edging in the trench and pound metal stakes into the ground to make sure the edging stays in place. 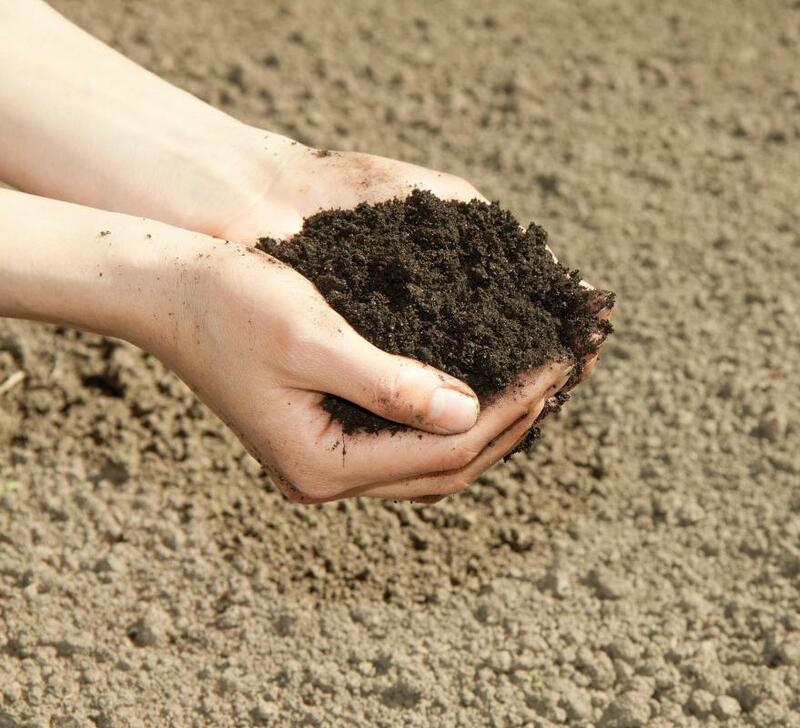 Place soil into any areas where there is a gap between the trench and the edging. By creating a protective boundary, metal lawn edging should prevent grass from creeping onto flowerbeds. This type of edging is durable, flexible, and long lasting. Unlike plastic edging, metal will not deteriorate rapidly and is easier to install than a concrete block perimeter. Choose the area that is to be cut off from the rest of the garden and remove all debris from it. Mark the boundary with chalk or a hose. If the chalk is preferred, use a straight wooden board so that the lines drawn are straight. Measure the length of the boundary to determine how much metal edging is needed. Normally, metal lawn edging is sold in lengths of approximately 10 feet (3 m). Take a shovel and dig a trench using the marked lines as a guide. At this stage, it is important to measure the width of the metal lawn edging. Dig the trench until it is about a 1/2 inch (1 cm) deeper than the width of the edging. Use the shovel to ensure the trench is level. 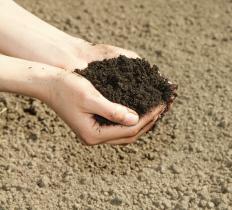 Take a length of metal lawn edging and place it in the trench. The edging should be carefully bent by hand around all the curves in the garden. Should a length of edging fall short, place another length by its side. There should be stake pockets positioned all around the area where the metal lawn edging is to be added. Pound metal landscaping edging stakes into the ground with a hammer. Make sure that the top of each stake is level with the top of the edging. Inspect the area around the metal lawn edging. If there are any clear gaps between the trench and the edging, plug them with soil. Take a garden hose and spray a small amount of water around the area to make sure the soil settles. What are the Different Uses for Rubber Edging? What are the Different Types of Edging Blocks? What is a Landscape Edger? What are the Different Uses for Tile Edging? What are the Best Tips for Installing Timber Edging?